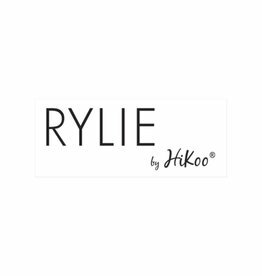 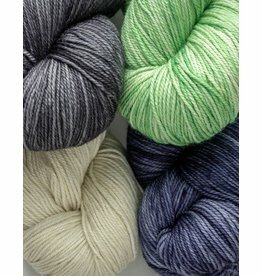 A unique combination of three fibers, Twig knits into a soft and cool fabric with the kind of drape that is simply effortless. 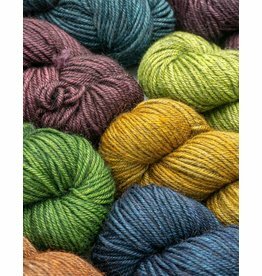 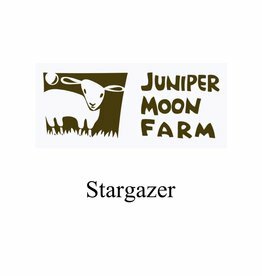 Stargazer blends 70% super-soft llama fibers with 30% silk, so it’s warm and it has a lovely finish in a range of heavenly inspired colors. 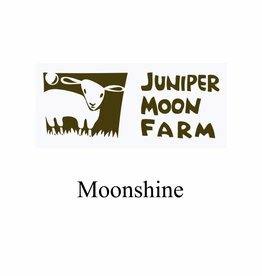 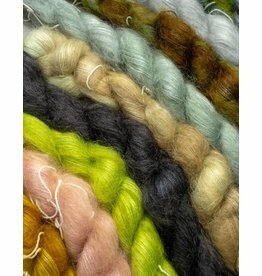 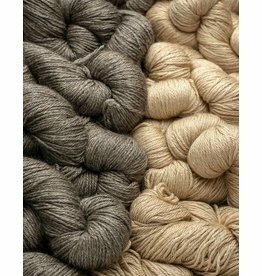 Moonshine is a silky soft, luminous single-ply blend of wool, alpaca and silk. 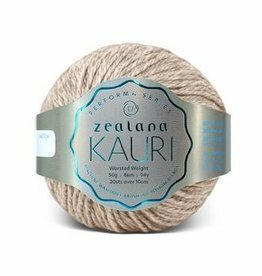 This worsted weight yarn creates warm, luxurious garments and accessories with beautiful stitch definition and drape.